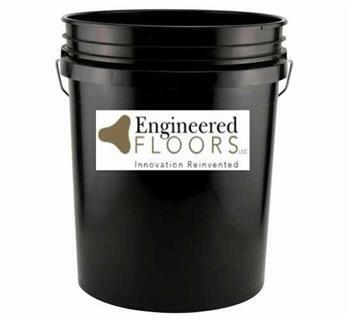 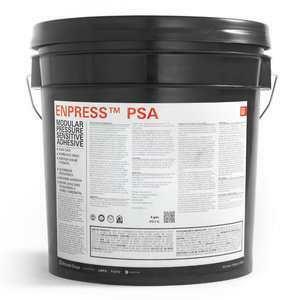 We offer only top quality, time tested adhesives to help you install carpet, carpet tile, or luxury vinyl tile. 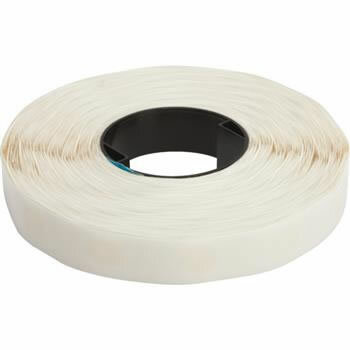 Adhesives for indoor/outdoor carpet and backing that includes cork underlay used for boosting the effectiveness of heating systems under the floor or reducing the transmission of sound can be securely put in place when using Nature Plus Outdoor Adhesive. 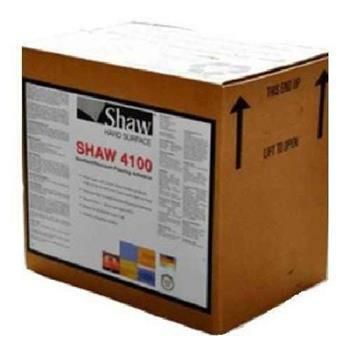 It is perfect for the installation of artificial grass carpet with rubber backing. 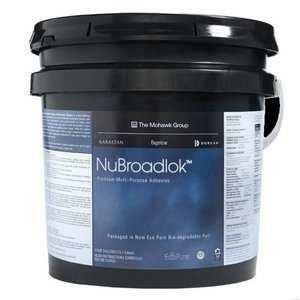 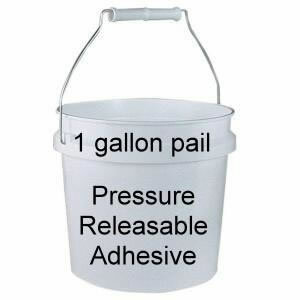 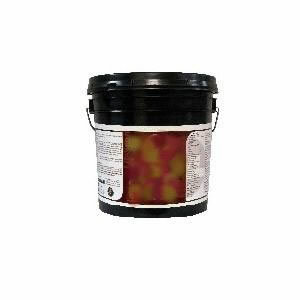 If you are looking for adhesives designed for broadloom carpet, Nubroadlok Premium Plus Adhesive is available in 4-gallon buckets. 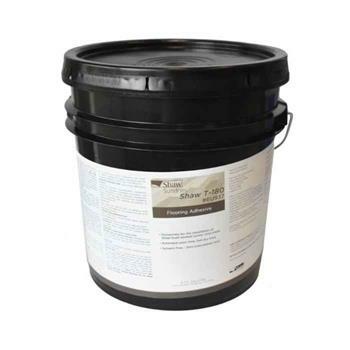 Four gallons will cover approximately 1400 square feet. 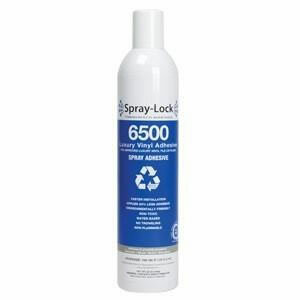 If a smaller amount is needed, a Spray Lock carpet tile adhesive is available and covers about 300 square feet. 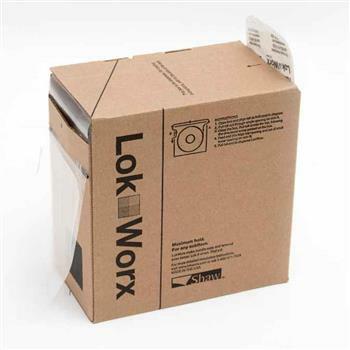 If you need adhesive for an area that has a higher moisture level, concrete or vinyl composition tile, LokDots adhesive is an option you should consider. 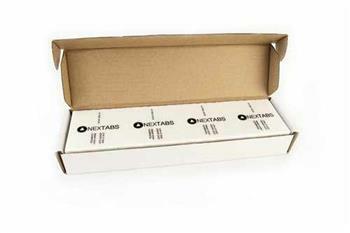 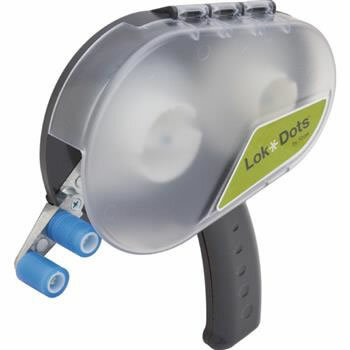 It can be used in the LokDots applicator and has been shown to use 97% less adhesive. 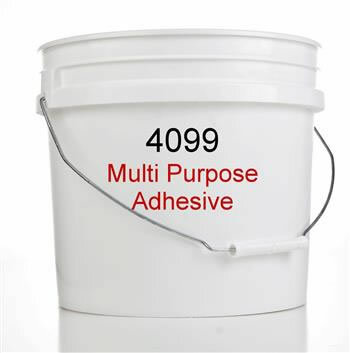 Another advantage to this type of adhesive is the ability to use it while the area is occupied because it is odorless. 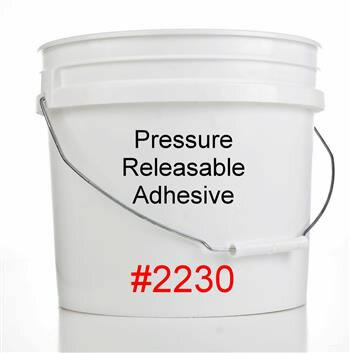 From multi-purpose to pressure releasable adhesive, a number of choices are available. 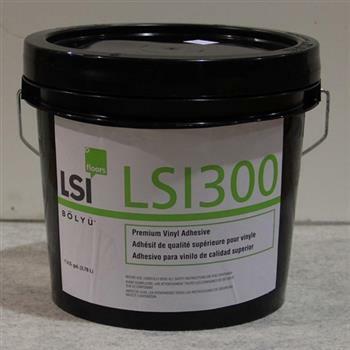 Some adhesives can be sprayed while others must be spread. 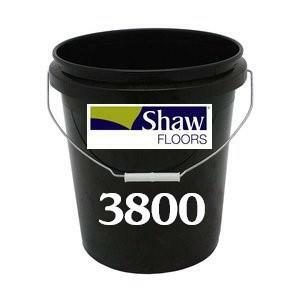 No matter the type of carpet tiles you are putting down, you will find the right type of adhesive at Best Carpet.